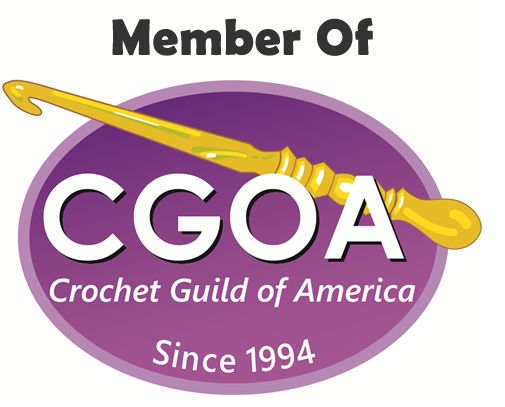 The Crochet Guild of America Conference 2015 was held in San Diego, CA and I am feel very lucky to say that I was able to attend it. I was excited to go to receive my Master of Advanced Crochet Techniques pin (I completed the course) and also very excited to take Karen Whooley's sock workshop. 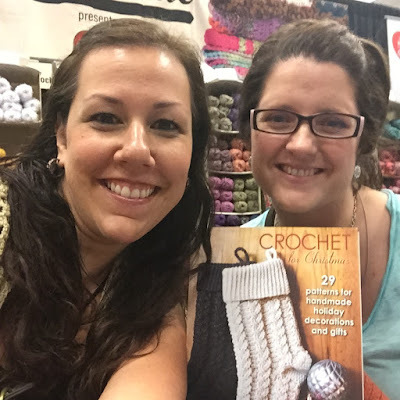 I managed to convince my friend Jennifer Pionk (a crocheted simplicity) to attend the conference and be my roommate. We had a blast! Here you see us at the Crochetville/Red Heart's booth signing the book "Crochet for Christmas". 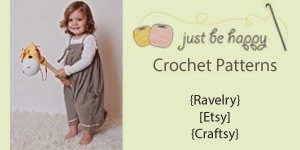 Both Jennifer and I have contributed patterns to the book. Here Jennifer, moi and Carolyn Calderon. It was great to meet Marly Bird in person! She makes fantastic videos for Red Heart Yarns and she has taught how to make a scarf from my pattern in one of the videos, which I thought it was pretty cool! 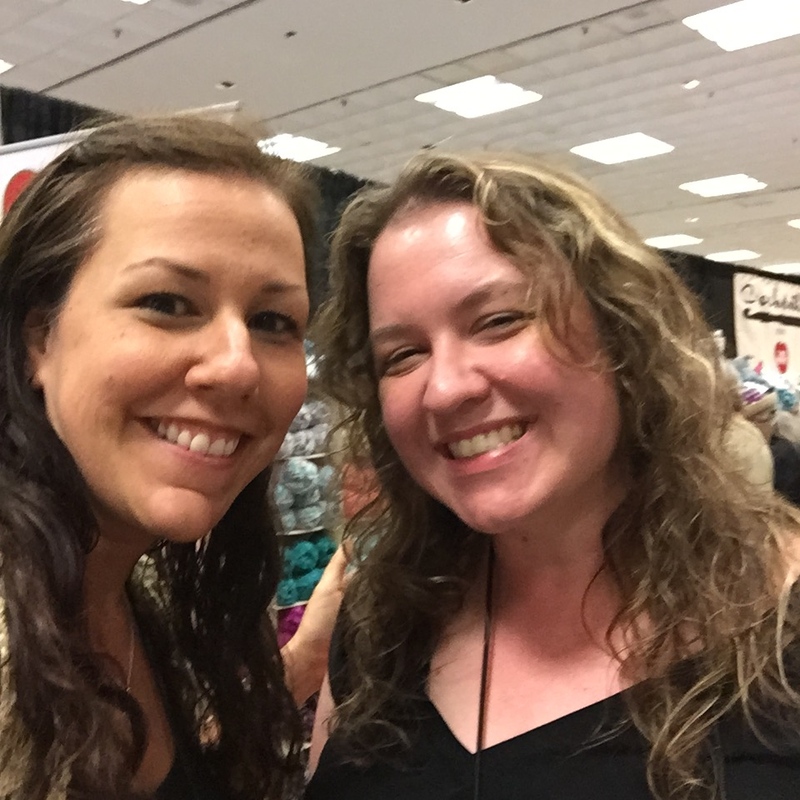 And last, but definitely not least... here is a picture of me and the crochet super star Lily Chin! Looking forward to the 2016 conference in Charleston, SC!